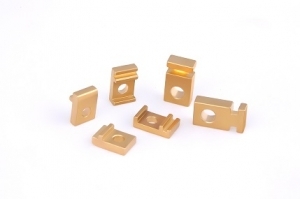 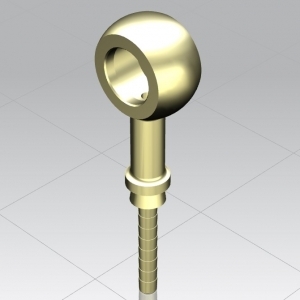 We have developed brass parts according to the drawing of the customer with good dimensional accuracy and standard quality. 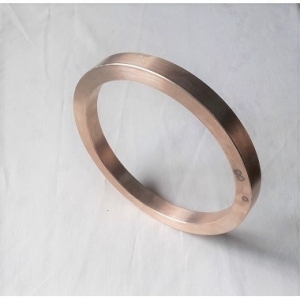 below mention weight is weight of the larger brass part as shown in picture. 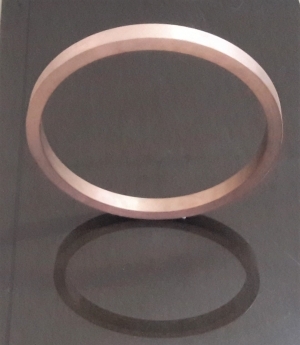 We have developed this ring according to the drawing of the customer with good dimensional accuracy and standard quality. 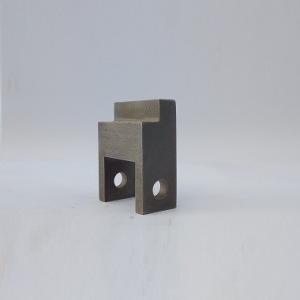 material of this product is - gun metal. 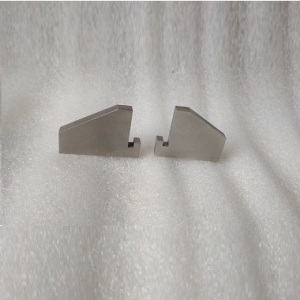 We have developed s.s. parts according to the drawing of the customer with good dimensional accuracy and standard quality. 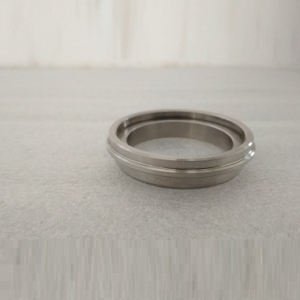 We have developed s.s parts according to the drawing of the customer with good dimensional accuracy and standard quality. 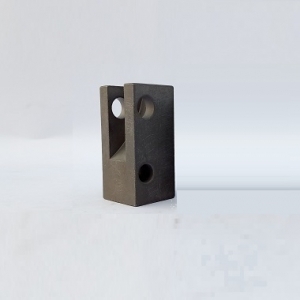 We have developed many types of s.s. parts according to the drawing of the customer with good dimensional accuracy and standard quality. 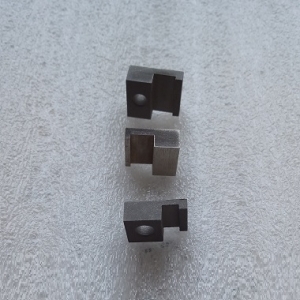 We have developed these parts according to the drawing of the customer. 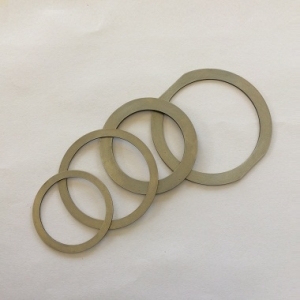 We have developed many types of washer according to the drawing of the customer with good dimensional accuracy and standard quality.